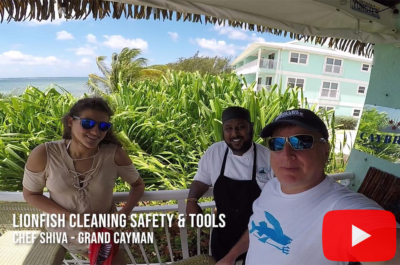 Roger took a course with Gooodive in Bonaire and learned how to properly clean Lionfish. 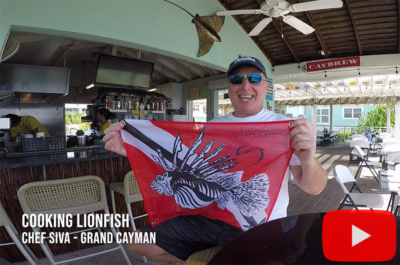 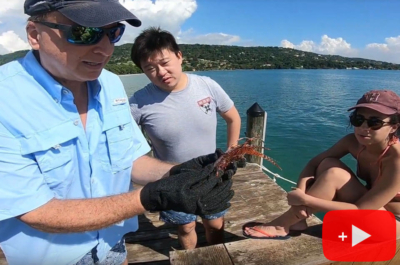 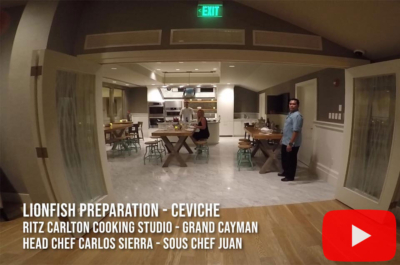 He filleted one in this video on the rocky beach in Bonaire after spearing 11 Lionfish on his dive. 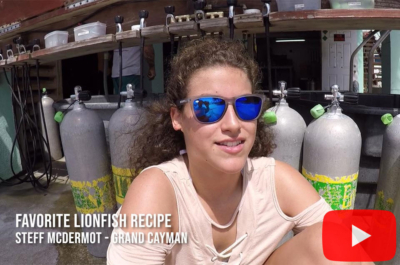 The Lionfish were eaten later and were great!